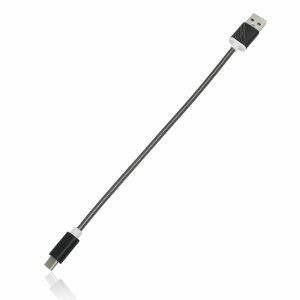 Minismile 2.4A Quick -Speed Data Transmission 1M a 1.79€ -43%! 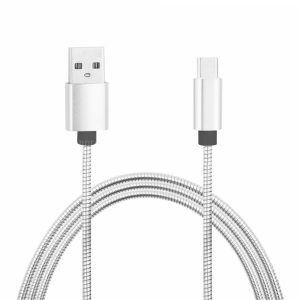 3.4A Stainless Steel -C USB 3.1 Charging Cable with High a 2.14€ -34%! 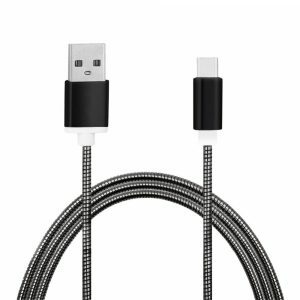 3.4A Stainless Steel -C USB 3.1 Charging Cable with High a 2.19€ -24%! 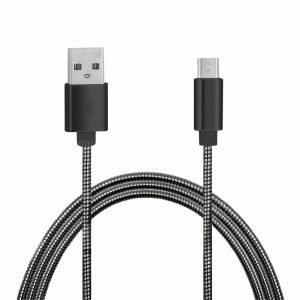 Minismile 2.4A Quick -Speed Data Transmission 1M a 2.02€ -28%! 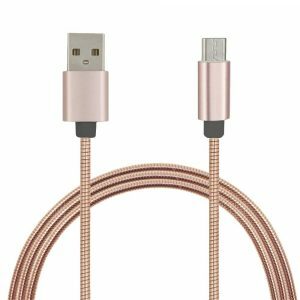 Minismile 3.4A -C Usb 3.1 To Usb Charging Cable with High a 1.34€ -42%!